As you may have noticed, the white panel has a hole for camera above the earpiece, while the black one - near it. This may indicate that the leaked parts aren’t genuine and the real iPhone 6 panel will be slightly different. 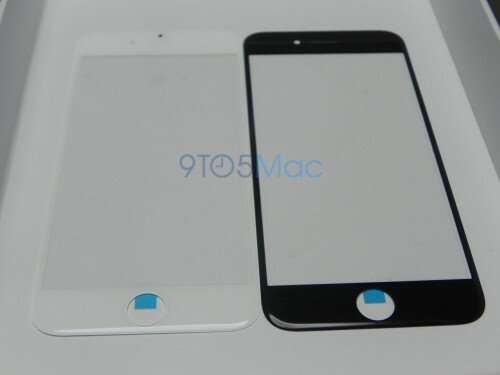 Today another report claimed that the leaks we have seen only offer a 'rough' idea of what the iPhone 6 will look like. It went on to claim that the final design has a curved display near the edges creating a seamless transition from the aluminum to the display as well as modified antenna breaks on the rear casing. 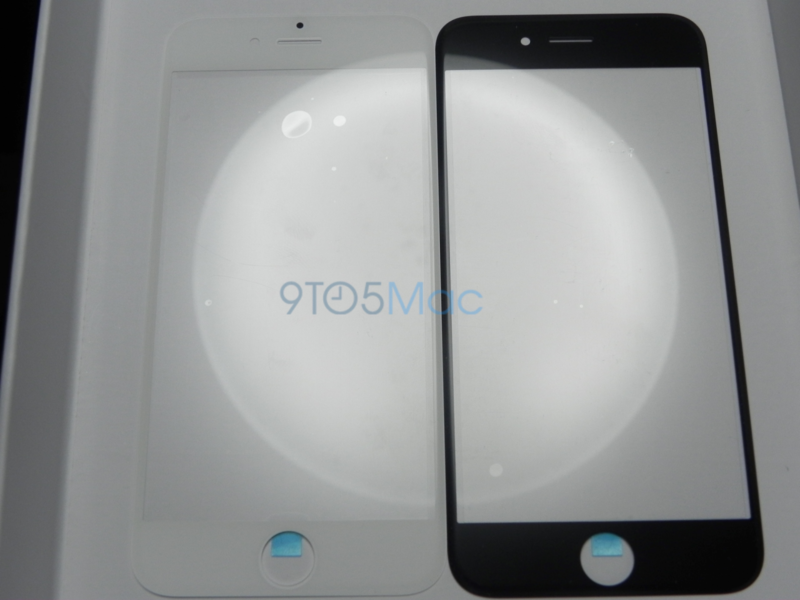 Apple is expected to release its next-generation handset on September 19th. 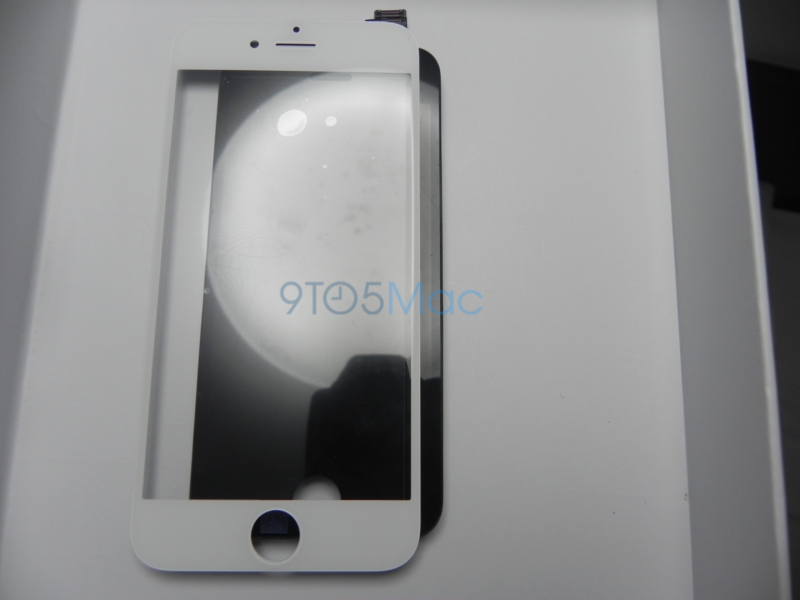 The device will feature a fingerprint sensor, a sapphire-covered display and a number of other improvements. 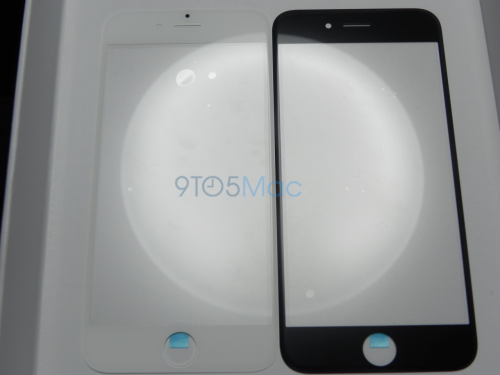 Aside from the 4.7-inch iPhone 6, the guys from Cupertino are expected to release a 5.5-inch iPhone 6.